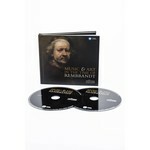 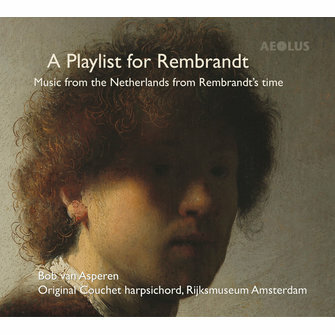 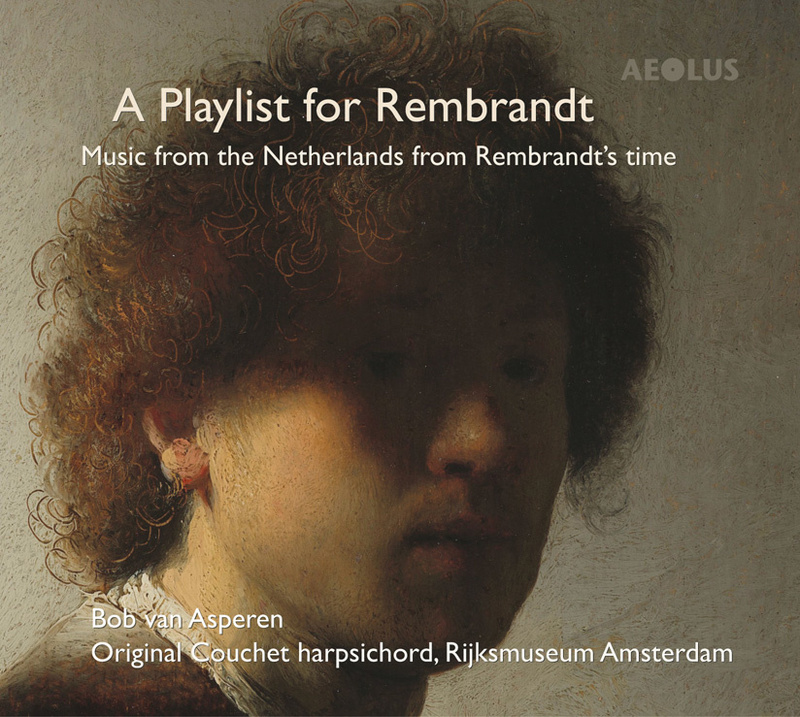 Bob van Asperen, one of the most renowned harpsichord players of our time, performs music that could have been or most likely was heard by Rembrandt! 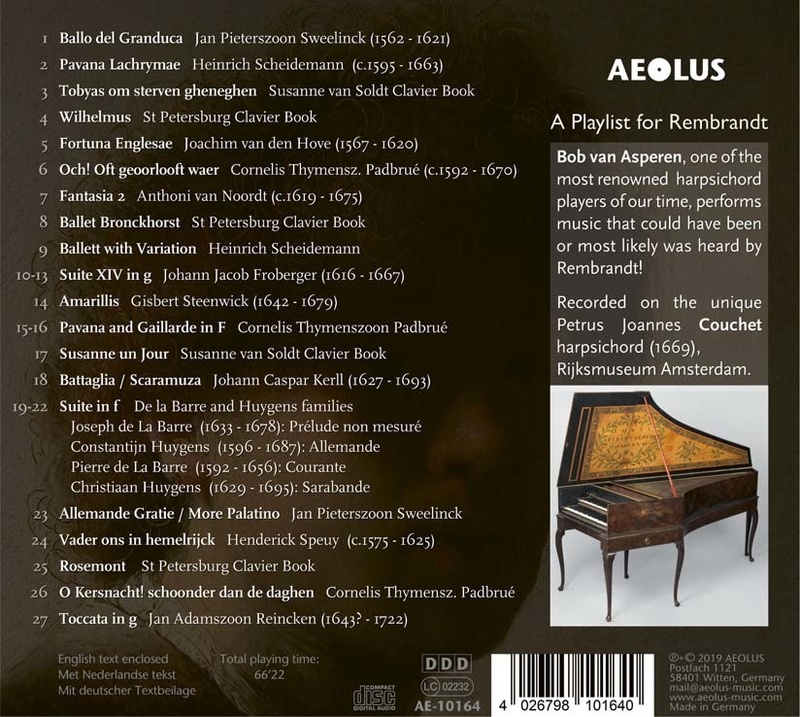 Recorded on the unique Petrus Joannes Couchet harpsichord (1669), Rijksmuseum Amsterdam. 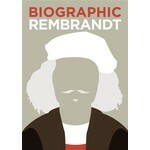 English, Dutch and German text enclosed, total playing time 66'22.